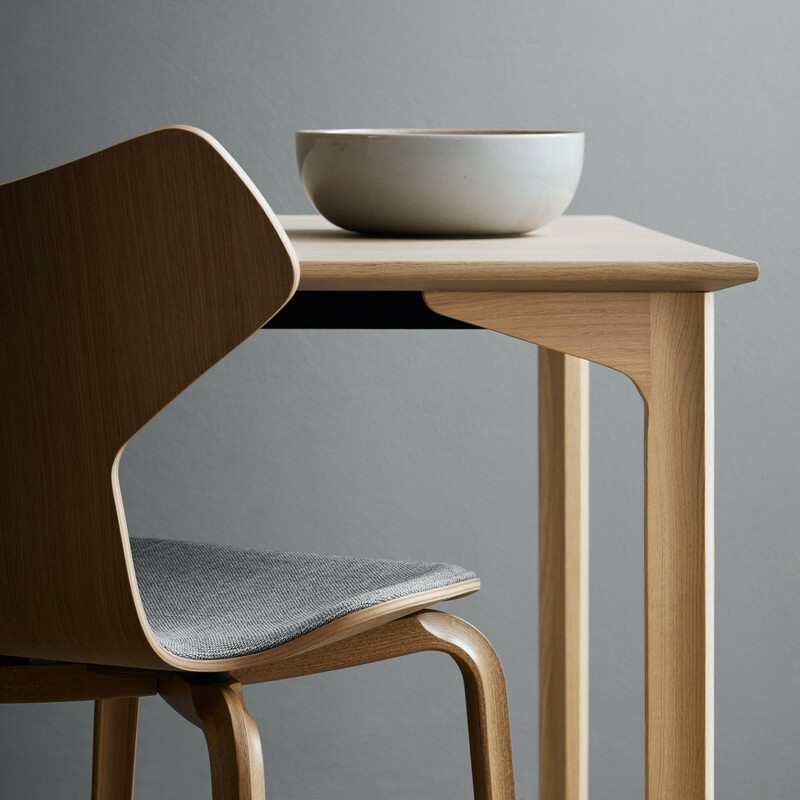 The Grand Prix™ Table has been launched to salute the 60th Anniversary of Arne Jacobsen’s Grand Prix™ chair from 1957. 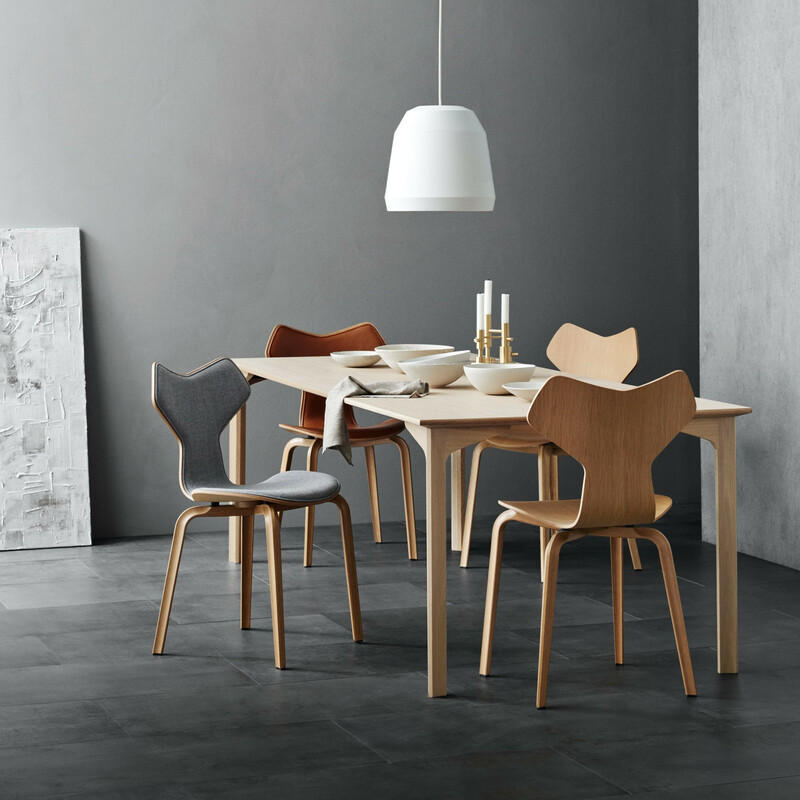 The original wooden legs in solid oak make up the starting point for the table design, with the same leg shape and high-quality craftsmanship that characterise the chair. 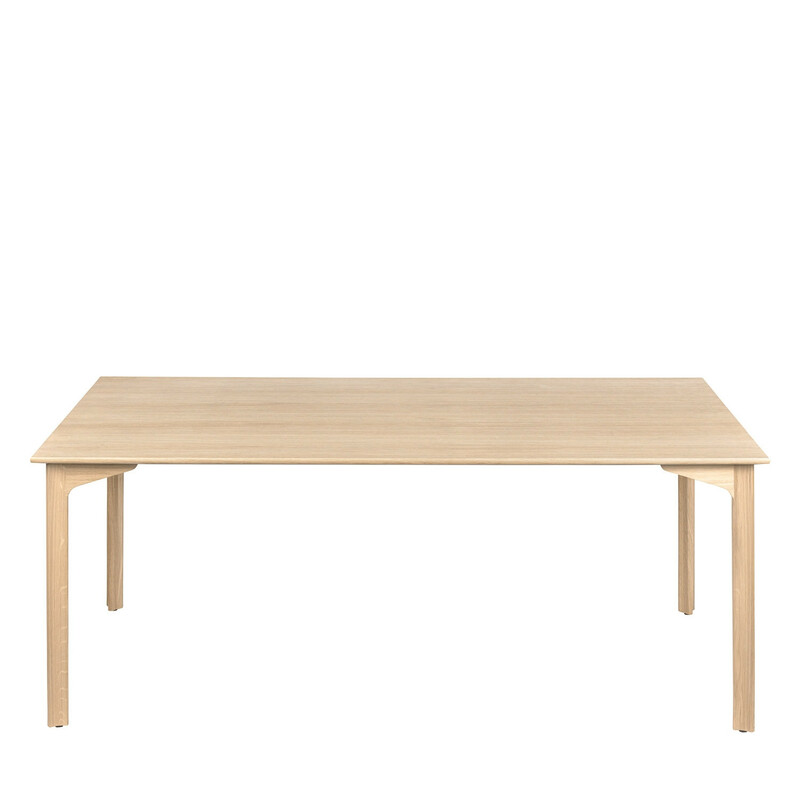 The construction is strong and the lacquered table top in oak veneer offers a resistant surface. The Grand Prix table comes in three sizes customised to fit both regular chairs and armchairs, meaning that the middle size can, for instance, accommodate four armchairs or six chairs. You are requesting a price for the "Grand Prix™ Table"
To create a new project and add "Grand Prix™ Table" to it please click the button below. 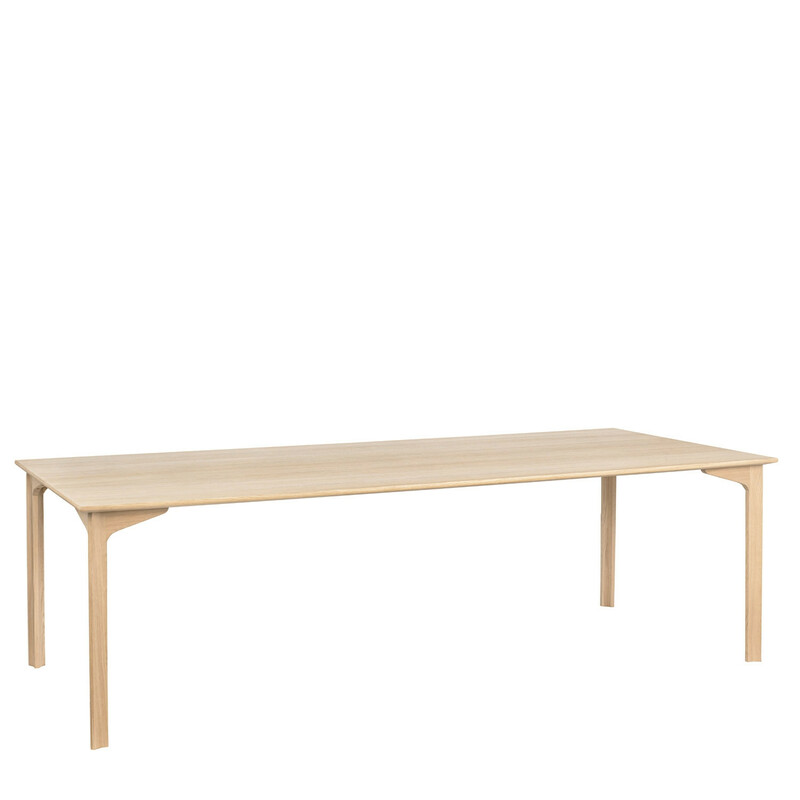 To add "Grand Prix™ Table" to an existing project please select below.